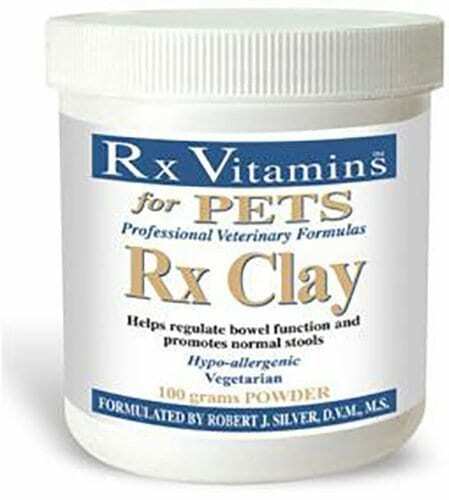 Rx Vitamins for Pets Rx Clay for Dogs & Cats helps stop diarrhea in pets, promotes regular bowel function normal stools. 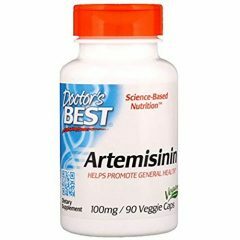 Expelling parasites and removing toxins. 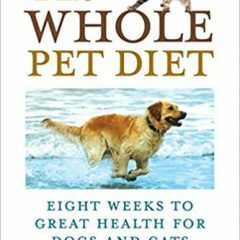 Balancing and maintaining the body’s pH, water balance, osmotic pressure and intestinal flora. Providing more than 60 naturally balanced macro, micro and trace mineral elements in a highly bio-available form. Rx Clay Powder contains hydrated calcium alum inosilicate‚ which is a natural substance that may be able to adhere to bacterial enterotoxins to help remove them from the GI tract. 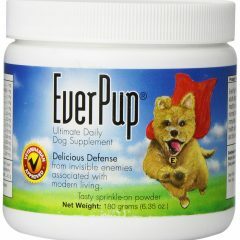 As a result‚ this product may help address certain symptoms related to mild diarrhea‚ such as loose stools. Rx Clay Powder is vegetarian as well as hypoallergenic. 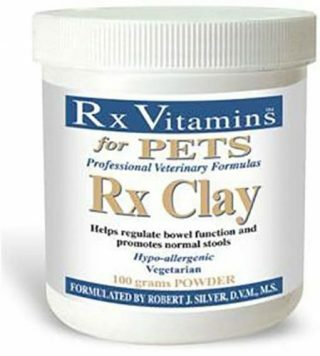 Be the first to review “Rx Clay for Pets” Click here to cancel reply.